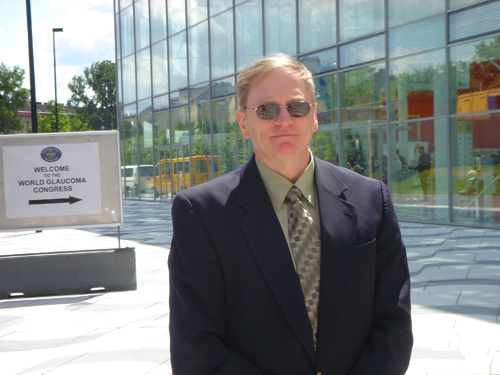 Dr. Benson has had 18 years of education. As a leader in the medical community, Dr. Benson frequently takes positions of leadership to help bring about the best possible care for patients. 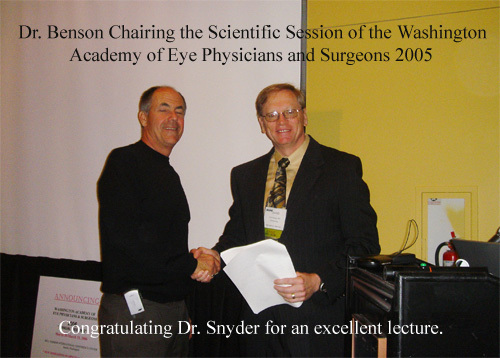 With a fervent belief in providing the best possible care for his patients, Dr. Benson attended the World Glaucoma Congress in Austria in 2005 to meet with doctors around the world to discuss the latest methods and techniques to diagnose, track, and treat glaucoma.